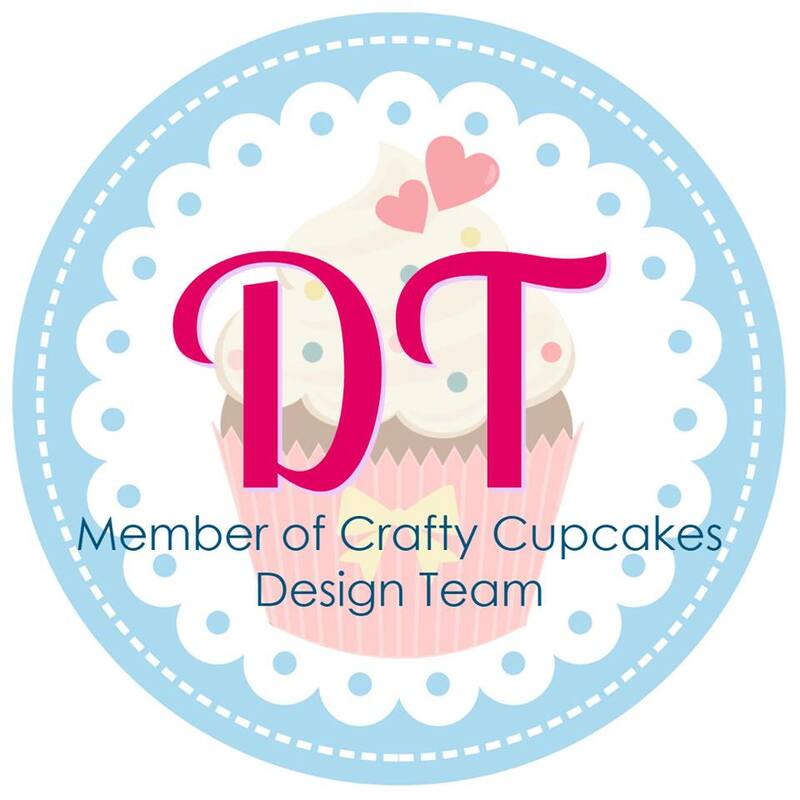 Welcome to the "For the Love of Creating with Stampin' Up!" February 2018 Blog Hop. 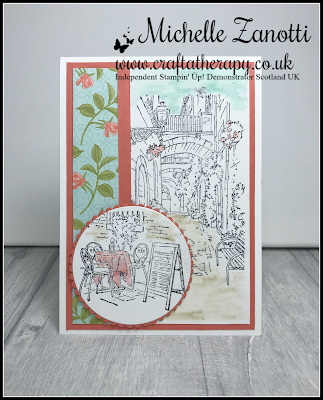 I am very honoured to be taking part in this International Blog Hop with such talented Stampin' Up! Demonstrators from all over the world. To move to the next person in the Blog Hop just click the name after mine in the list. On the 25th of December 2017 the man I love asked me to marry him...so a very Special Occasion for us...so it seemed fitting that I used the occasion of our Engagement as my Inspiration for this Hop. Sale-A-Bration Amazing You Stamp Set. Don't you just Love my BEAUTIFUL ring...he picked it all by himself...Green is my favourite colour and Emerald is my Birth Stone. I then decided to try my hand in creating a Faux Midori Traveller's Notebook. I have never made one before...so I am very pleased with how it turned out. I am going to use as my Notebook to Plan our Wedding. I used the Petal Passion Designer Series Paper and coloured it all using Stampin' Write Markers. I really enjoyed doing these projects...I hope you like them. Please don't forget to view all the other Beautiful Projects in the Hop. First up Thank you for joining me for my first ever hop hosting experience. Secondly but by far not last WOW wow wow Michelle! I adore your engagement layout and your notebook for planning! Stunning projects. And I do (lol no pun inteneded) love your stunning ring he did very well. Such a beautiful memory recorded! Congratulations on your engagement!!! WOW... the blends and this designer series papers are made for each other. and i like you're projects very much. Such a nice idea for the notebook. Congratulations, Michelle, on your engagement! The layout is a great remembrance, well done! Wow this is beautiful and what a special occasions to document. Absolutely love it. Congrats to you! I love the scrapbook page and the notebook. I just might have to try out that notebook. Happy planning! Congratulations to you two! Both of your projects are lovely.